Dogs are an extremely common pet in Florida, and most dogs are excellent companions. However, dog bites are unfortunately common, and can cause serious injury to the individual who was attacked. If you, your child, or a loved one has been attacked by a dog in Fort Lauderdale, contact Friedland & Associates immediately to speak with an attorney about your legal options. There are laws about dog ownership responsibilities in Florida, including laws about dog owner’s liability for damages, and we will work with you to ensure that you are properly represented and fairly compensated for the injuries sustained by you or your family member. Read more below about how Florida handles dog bites, how we will handle your case, and some statistics about dog attacks in general. Schedule your free consultation today so you can sit with an experienced attorney as soon as possible to discuss your situation, all possible legal implications, and understand what a case with us may look like. In Fort Lauderdale, “the owner of any dog that bites any person while such person is on or in a public place, or lawfully on or in a private place… is liable for damages suffered by persons bitten” according to state statute 767.04. It goes on to say that the owner is responsible regardless of their knowledge of, or the dog’s history of, viciousness. However, although responsibility is initially applied 100% to the dog owner, the courts will then assign a certain percentage of responsibility to the victim, which will be used as a reference when assigning any final penalties or damages. This means that if, for example, the victim was provoking the dog by teasing, the court will take this into consideration at the outset of the case. 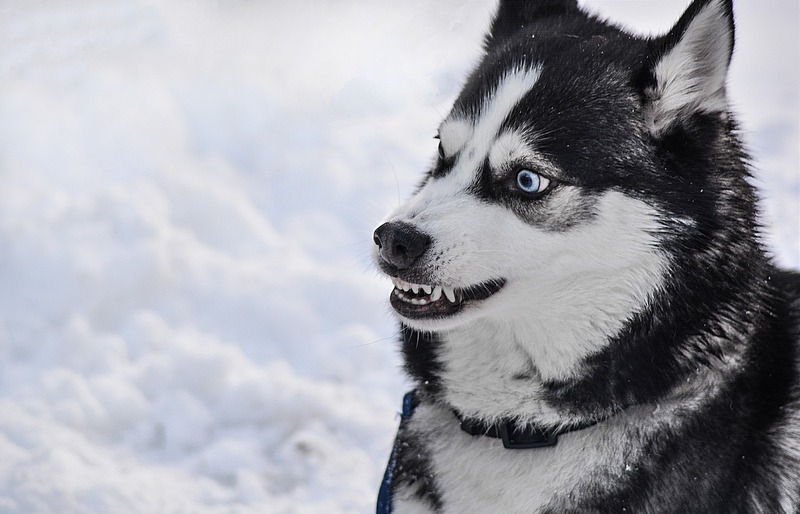 In addition, if the dog owner has taken proper precautions to warn any guests to their property that the dog was aggressive, then they are also not held liable (except for when the attack is with children under the age of 6). What Is a “One Bite” Law? Florida does not instate a “one bite” law, instead opting for “strict liability” discussed above. However, other states use a law that does not hold owners responsible until there has been another instance of a dog attack. This means that after the “one bite” on record, the owner will then be held responsible. Florida handles this differently though, holding the owner to strict liability, but then determining the percentage that the victim’s negligence factored into the attack. If I Was Trespassing, Am I Still Able to Sue After a Dog Attack? Florida statutes only apply liability to a dog’s owner when a person is lawfully upon private property, either expressed or implied. If you were trespassing, the owner may not be held liable. This additionally applies if you were provoking the dog, or acting in a way that stressed the animal to the point of attack. These factors will be discussed during your initial consultation, and we will determine the appropriate steps forward for your situation. Should I Sue For a Dog Bite? There are many factors that contribute to the legitimacy of a lawsuit following a dog attack, but it is highly suggested that you speak with an experienced personal injury attorney in Fort Lauderdale no matter what. Your best option may be to file an insurance claim, or may need to escalate the situation. If the dog owner is covered under homeowner insurance, there is a high likelihood that your inquiries to the insurance company will be handled by a lawyer working on behalf of the insurance company, and will work to spend as little money as possible while settling the issue immediately. They may resort to creating a complicated process, intended to confuse or intimidate you, and make it seem that the offer they make you is completely fair and reasonable. Do not fall for this! We understand the complicated and stressful process of dealing with insurance companies, settlements, and when is appropriate to escalate these issues to a lawsuit. How Much Can I Sue For After a Dog Bite? In addition to these factors, we will consider any pain and suffering, loss of quality of life, and other “intangibles” that are still extremely real, and extremely important, when determining the amount you are owed for your injuries. These factors are more complicated to quantify, and will never be a part of a settlement offered to you following a claim directly with an insurance company. If we believe that you have suffered in non-economic ways such as chronic pain or a diminished quality of life, then we will work to file your lawsuit as soon as possible. Can Friedland & Associates Help Following A Dog Bite? Absolutely. If you are looking for a Fort Lauderdale dog bite attorney, then we look forward to speaking with you about taking your case. Contact us today to schedule a free consultation, where we will be able to discuss the attack, the circumstances that led to the attack, and any consequences and repercussions of the attack. Our experienced team will work with you to identify the best way forward to get you the compensation you deserve following your injuries, and will help you through insurance claims, as well as a full court case to recover these damages for you.